Pope Francis says the internet is "a gift from God" and called on Catholics to "boldly become citizens of the digital world". 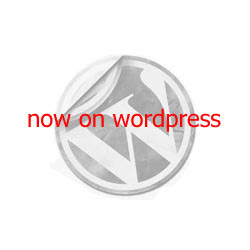 "The internet... offers immense possibilities for encounter and solidarity. This is something truly good, a gift from God," the Argentine pontiff said in his first World Communication Day message, given annually by the pope. "Let us boldly become citizens of the digital world. "Let our communication be a balm which relieves pain and a fine wine which gladdens hearts. 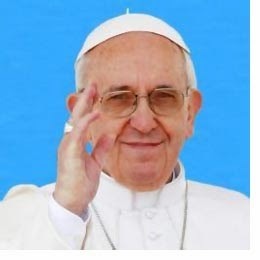 The 77-year-old pontiff is a keen Twitter user whose account has attracted more than 10 million followers. Facebook has been called lots of things since it rise to stardom in 2006. According to 2 US researchers however, the social network is most comparable to an infectious disease. The researchers reckon that the online behemoth is experiencing a spike, right before its decline, they also claim the social network will lose 80 per cent of users by 2017. Two doctoral candidates in mechanical and aerospace engineering at Princeton University made their claims in a paper published online at a scientific research archive, but not yet peer-reviewed. Facebook losing 800,000,000 user might seem like a fantasy, if history is any measure however it may just happen. 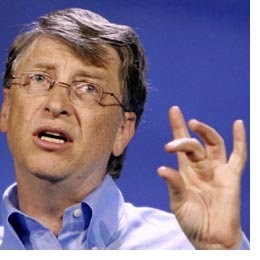 Bill Gates has made the overtly bold prediction that there "will be almost no poor countries left by 2035". 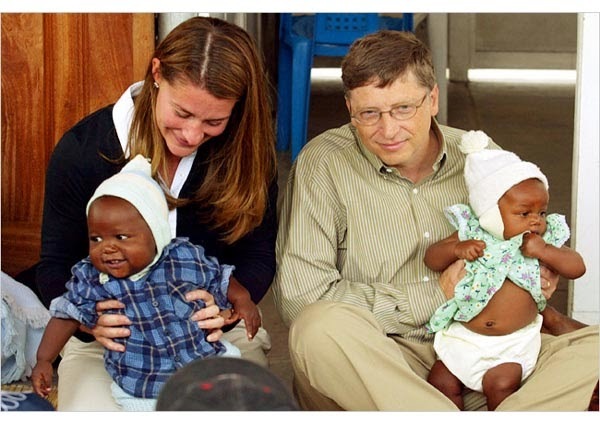 In the sixth annual letter published by the Bill and Melinda Gates Foundation, Mr Gates says that there are already clear signs of progress toward this end. "By almost any measure, the world is better than it has ever been," he wrote in the letter. "People are living longer, healthier lives. Many nations that were aid recipients are now self-sufficient." Countries once considered poor, such as China, India, Brazil and even Botswana, now have growing economies, he says. In Africa more broadly, life expectancy has risen since the 1960s despite the HIV epidemic. 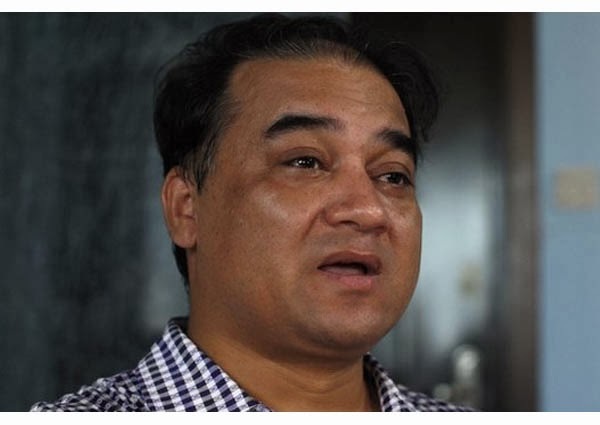 A prominent scholar has been arrested in China just weeks after criticising the government in an interview with Australia's ABC, Ilham Tohti's family say around 30 police came to his home to take away the Beijing based ethnic Muslin Uighur, he is now being held in an unknown location. China's foreign ministry spokesman, Hong Lei, says Mr Tohti is "suspected of breaking the law" computers have been removed from his home, but no further details would been given. Mr Tohti's supporters fear his detention is part of a wider crackdown on dissent coming out of the far-Western Xinjiang province following an apparent car fire suicide attack at Tiananmen Gate.